Located in the middle of Silicon Valley, across the street from Stanford University and directly across from the Palo Alto Caltrain stop, we’re easy to reach. Built in 1880 for hay storage, our sturdy old building survived the 1906 earthquake and eight years later became the area’s first Ford dealership. 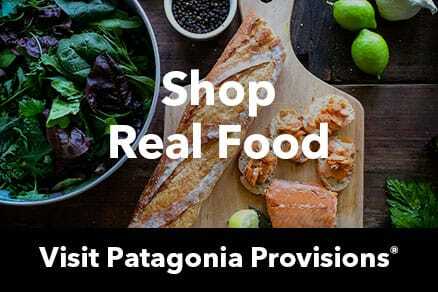 Drop by to find a nice assortment of quality Patagonia outdoor clothing and gear for the whole family. We have what you need to hit the slopes, the rock, the river and the road, and we offer a 15% discount to Stanford students and employees with ID and a university email address.